Hey there, I’m in the middle of reorganizing my sewing studio to accomodate my new shortarm set-up. I’ll fill you in once the dust settles! 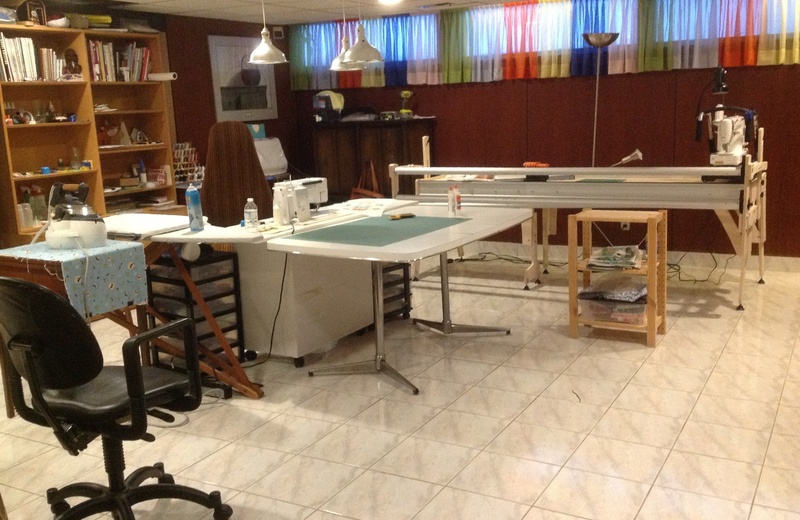 This entry was posted in Uncategorized and tagged sewing studio by Tabatha. Bookmark the permalink.